It's time to get out of the gym and time to adventure! 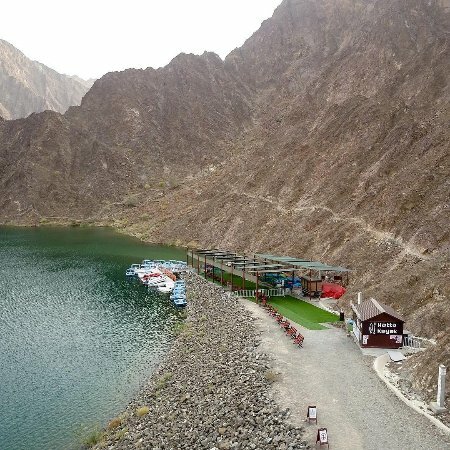 We're doing a Friday Kayaking getaway to Hatta Dam, in Dubai. Meet at CrossFit Alioth and we have transportation organized from there. We'll update with a more detailed packing list once the event comes closer.